Jamaal Lascelles has signed a new six-year deal at Newcastle United; ending speculation of a St James Park exit. Lascelles joined The Magpies in August 2014 from Nottingham Forest in a deal that saw the 24-year-old loaned back to the East Midlands for the season. During his time in the north-east, Lascelles has excelled under the tutorship of Newcastle boss Rafa Benitez, with the Spaniard installing him as captain two years ago. Overall the England Under 21 international has made 112 appearances during his time on Tyneside. “I’m over the moon – it’s great news to be tied down to Newcastle for a long time. It’s pretty much all I ever wanted: playing in the Premier League in front of amazing fans”. The deal keeps the centre-back at the club until June 2024. Though It’s unlikely it will spell the end of speculation as his stock rises. 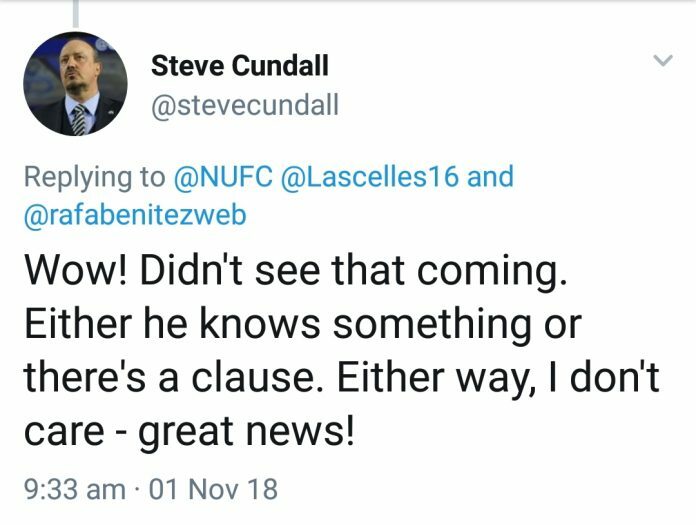 During the summer a number of clubs were linked with a swoop for Lascelles. Signing such a long-term deal will certainly raise any transfer fee involved in the near future. “I’m really pleased to see Jamaal sign a contract extension. He’s the future of the club and someone who really cares”. 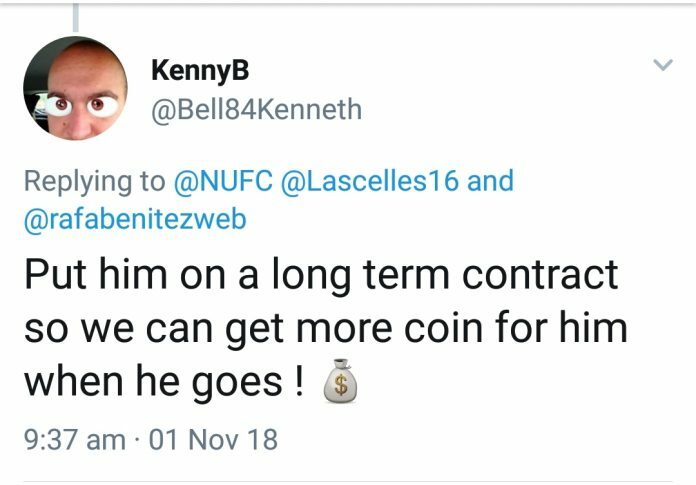 Social media reactions give an indication of scepticism amongst the toon army faithful, with many feeling it’s simply a case of increasing value and installing a relegation clause. 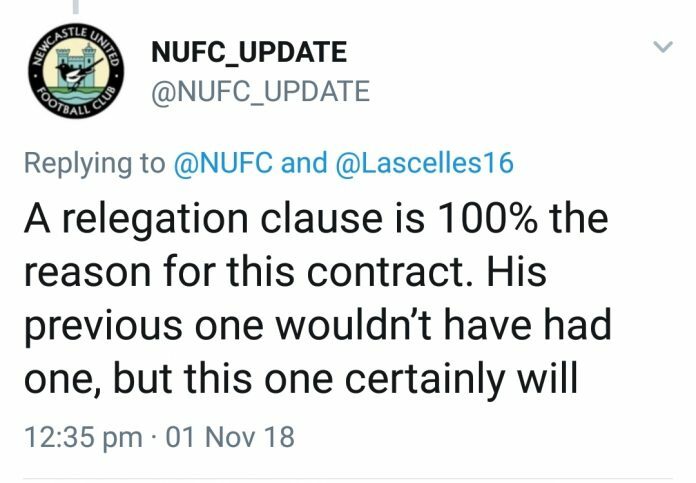 Only time will tell, but you can’t blame Newcastle fans for feeling the way they do. Mike Ashley isn’t exactly a popular figure on Tyneside.